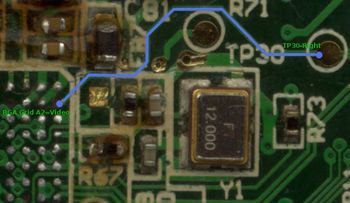 This how-to outlines the basic steps to enabling your LeapFrog Pollux Platform device to send a composite video signal to your television. 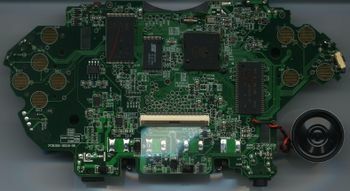 [[LeapFrog_Pollux_Platform:_Cartridge| Custom Cartridge] for UART boot or SD Card boot. 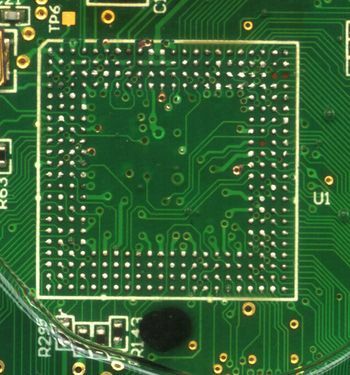 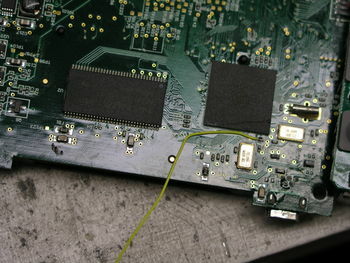 On the LeapFrog Pollux Platform, the DAC connection is exposed via Test Pad 6 (TP6) which can be found on the CPU side of the board. 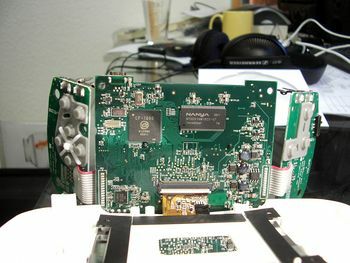 This page was last edited on 6 July 2011, at 18:06.